The company started in 1999 with producing and intermediating sawn timber and furniture manufacturing in South-Estonia. Currently the production of oak and ash sawn timber (lumber) has been transferred to Ukraine, Sumõ and birch sawn timber (lumber) production is in South-Estonia. 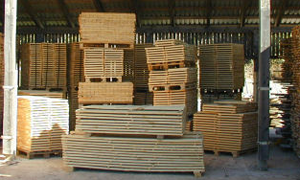 Mainly, we are exporting birch, oak and ash sawn timber (lumber) to Finland, Sweden and UK. We are happy to offer kiln dried and fresh cut sawn timber (lumber) of different type of woods. We have been exporting firewood from Estonia since 2009. We are happy that we have been able to manufacture and fullfill the expectations of our customers from Norway, Sweden, Finland, Denmark and Ireland. 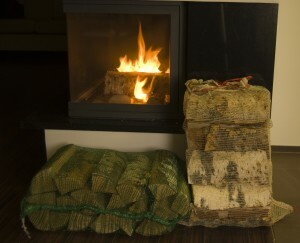 Mainly we produce and export birch firewood packed in different bag sizes. 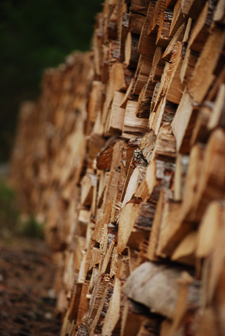 Additionally we produce alder, ash and oak firewood. However, we are always open to new customers and waiting for your new packaging ideas and business proposals. The exact wholesale export price depends on the quantity, delivery time and destination. For offers please feel free to contact us with any questions. Spoken languages estonian, english, russian.